I am busy commercializing my Scan2Print platform. By scanning consumers with a mobile phone solution we manage to do a virtual fit with a web based platform. 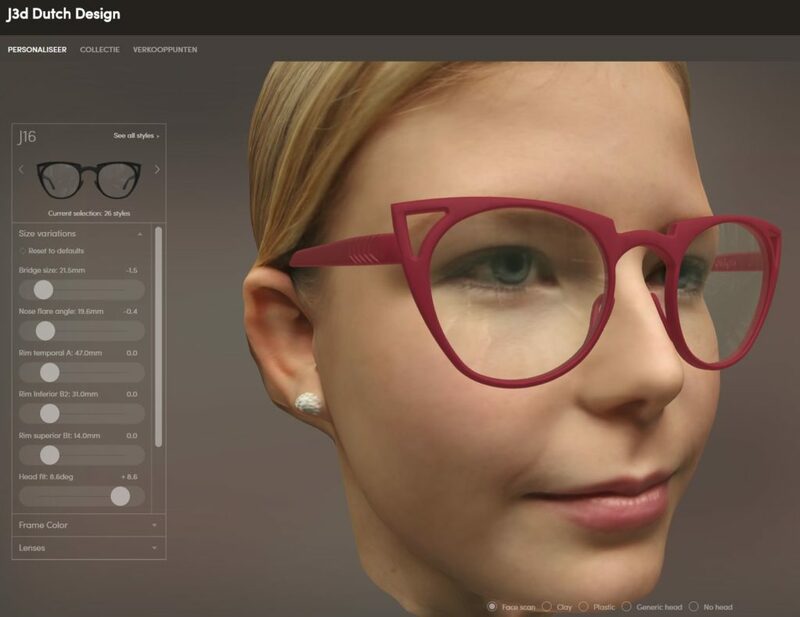 The customized eyewear can then be 3D printed and the result is a perfect fit lightweight high tech eyewear. The whole process is working on a phone. Big eyewear companies committed to the project. I own a specialized optometry practice. We do advanced dry eye treatments and OCT laser scanning getting people from all over the country. The commercial front end is also used as a pilot for the 3D Scan2Print retail concept.